Many well–known Mexican icons—including sombreros, rodeos, the Mexican Hat Dance and mariachi music—originated in culture–rich Jalisco. It’s also the birthplace of tequila. 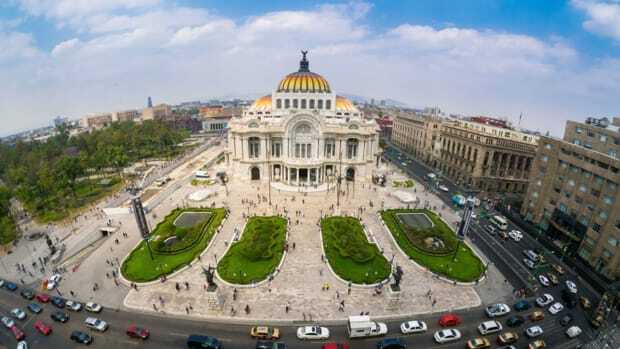 The state is the second largest urban area in Mexico. 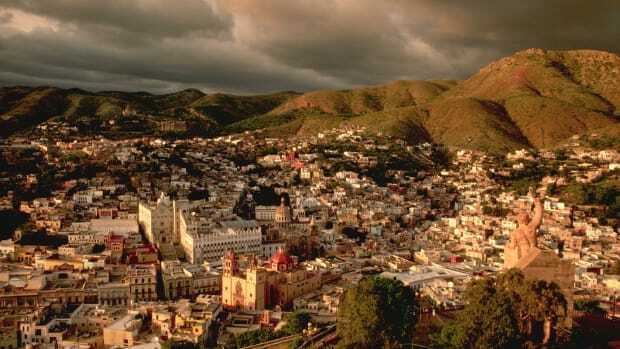 It has grown to encompass several smaller municipalities, including the traditional Tlaquepaque, the affluent Zapopán and the colonial towns of Tonalá and El Salto. Guadalajara is home to some of Mexico’s finest universities, such as Universidad Autónoma de Guadalajara, Universidad de Guadalajara and ITESM Guadalajara. 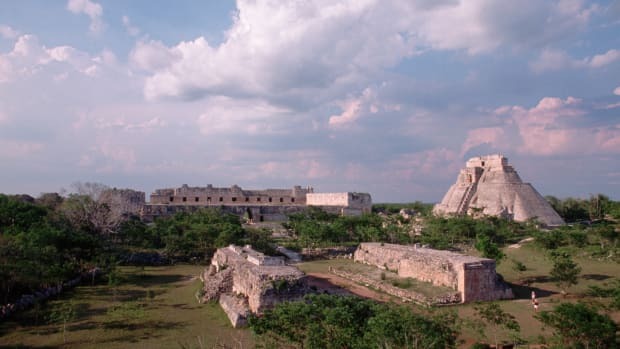 Nomadic tribes moved through Jalisco 10,000 to 12,000 years ago, as testified by the bones, projectile points and small tools they left behind. There is some evidence that they were passing from the north to the south, following large game such as mastodons and mammoths. Later, simple settlements began to emerge on lakeshores and along rivers. In the neighboring state of Michoacan, the archaeological site of El Opeño has yielded ceramic figures that are 3,500 years old, and similar artifacts have been discovered in Jalisco. Did you know? Jalisco gave birth to Mariachi music, charreadas (Mexican rodeos), the Mexican Hat Dance, tequila and the wide-brimmed sombrero. The earliest pre-Hispanic city in Jalisco is Ixtépete, whose structures include tombs and pyramid platforms. This city reached its zenith between the 7th and 10th centuries A.D.; the reasons for its decline are unknown. From the 10th to the 16th centuries, many nomadic tribes hunted game in Jalisco’s central valley. 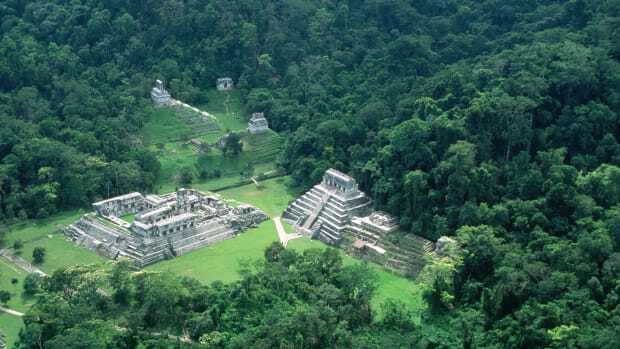 The Cuyuteco Indians lived near the present-day towns of Cuyutlán and Mixtlán, and the Coca occupied the vicinity of Guadalajara. The region extending from Guadalajara northeast to Lagos de Moreno was home to the Tecuexes. The Guamare lived along what is now Jalisco’s eastern border with Guanajuato, while the Caxcane populated the northern part of the state. Spanish explorers began to arrive in Jalisco soon after the conquistador Hernán Cortés conquered the Aztec capital of Tenochtitlán (now Mexico City) in 1521. The first was Cristóbal de Olid, commissioned by Cortés to search the northwest territory of Mexico for precious minerals in 1522. Seven years later, Nuño Beltrán de Guzmán followed a similar route with a force of 300 Spaniards and 6,000 indigenous warriors. Guzmán was known for his brutal treatment of Mexico’s native people, and his atrocities in Jalisco created such outrage that a large number of Indians began the Mixtón Rebellion in 1541, laying siege to the recently founded Spanish town of Guadalajara. The rebellion was put down only with the aid of thousands of additional forces supplied by Viceroy Antonio de Mendoza. Despite the violence Guzmán brought to Jalisco, he did make a lasting contribution to the region by ordering his chief lieutentant, Juan de Oñate, to establish La Villa de Guadalajara in 1531. The first location was in the modern state of Zacatecas, north of Jalisco, but repeated attacks by the Caxcane forced the settlement to relocate several times. 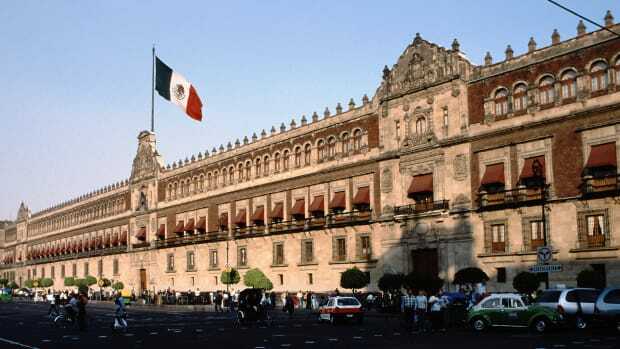 Finally, on February 14, 1542, the city of Guadalajara was founded at its current site. 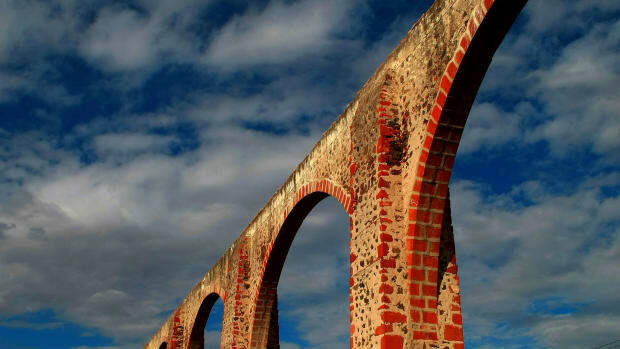 Throughout the 17th and 18th centuries, Guadalajara increased its wealth and influence by importing goods from the Pacific coast and distributing them to the rest of Mexico. The region also achieved greater stability by negotiating peaceful settlements with the indigenous tribes. Mexico’s political future changed dramatically on September 16, 1810, when a priest named Miguel Hidalgo launched a movement for independence from Spain. 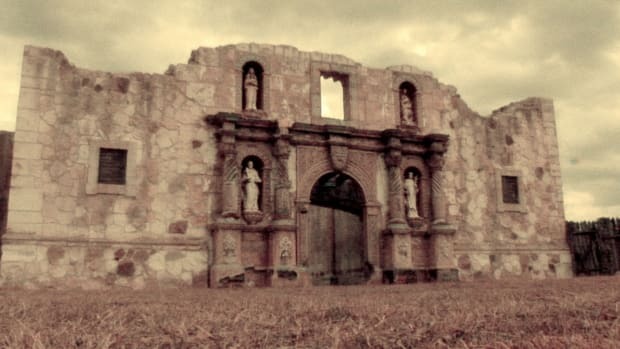 Rebel forces in Jalisco quickly took up the cause, defeating the loyalist militia at Zacoalco on November 4 and opening the way for Hidalgo’s new army to take the city of Guadalajara a few weeks later. Royalist forces under General Félix María Calleja del Rey soon responded, marching toward Guadalajara and engaging Hidalgo’s troops east of the city on January 17, 1811. 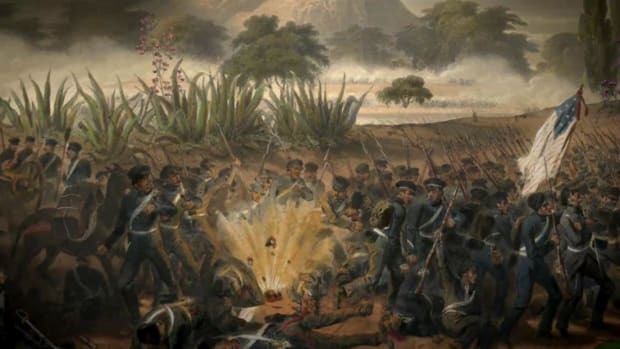 Although the rebel force outnumbered the loyalists, Calleja del Rey’s artillery happened to strike Hidalgo’s ammunition supply, starting a grass fire and panicking the rebels. Hidalgo lost the battle, was captured two months later and was executed on July 30. Jalisco was the site of additional conflict as the war for independence continued, especially around Lake Chapala in 1812, but it was no longer at the center of events. Key leaders were captured, killed or granted amnesty, and a major earthquake in 1817 added to the general disorder. Nevertheless, the movement for independence eventually succeeded, with Spain signing the Plan of Iguala in 1821. On June 2, 1823, the Free State of Jalisco joined with the other states to form the Mexican republic. Like the rest of the country, Jalisco experienced frequent turmoil throughout much of the 19th century. Between 1825 and 1885 the state had to contend with 27 rebellions, mostly from indigenous tribes. In the 1850s, the struggle between Mexico’s liberals and conservatives moved into Jalisco, causing the government to change hands 18 times between 1855 and 1864. Meanwhile, the French invaded the country in 1862, and several battles were fought in Jalisco. The French occupied Mexico City from 1863 until 1867. The state of Jalisco became a battleground again during the Mexican Revolution of 1910. At first, Jalisco’s local militias, which were loyal to President Porfirio Díaz, overpowered the revolutionaries. By 1911, however, Díaz had fled the country to live in France, and the revolutionaries began to battle among themselves. Venustiano Carranza, representing the Constitutionalists, became president and appointed Manuel Diéguez to be governor of Jalisco. In 1914 Carranza’s adversary, Francisco “Pancho” Villa, entered Jalisco and began attracting the peasants to his cause. 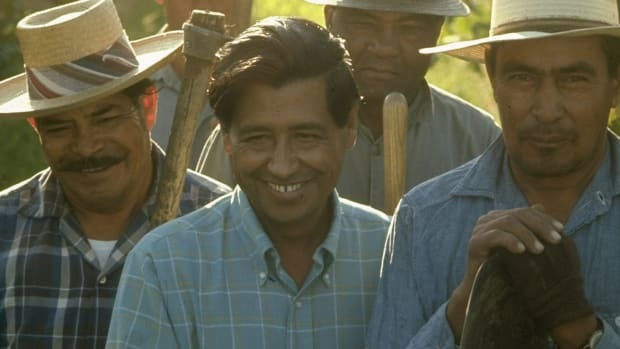 In December, he arrived in Guadalajara and forced the city’s richest citizens to give him a ‘loan,’ which he immediately distributed to the poor. Although this exploit contributed to his popularity, Villa was soon driven from the city, which returned to the control of the Constitutionalists. The new constitution of 1917 placed political and economic restrictions on the Roman Catholic Church in response to claims that the church had abused its power. These restrictions increased friction between the church and the government, but the issue became critical only after President Plutarco Elías Calles began rigorously enforcing the requirements and adding new ones in the 1920s. In 1926, supporters of the church launched the Cristero War against the Calles government. In Jalisco, the town of Los Altos and the “Three Fingers” border region became combat zones in the war. Although the conflict formally ended in 1929, occasional violent outbreaks continued into the 1930s. Partly as a result of this conflict, the state government changed hands 10 times between 1926 and 1932. 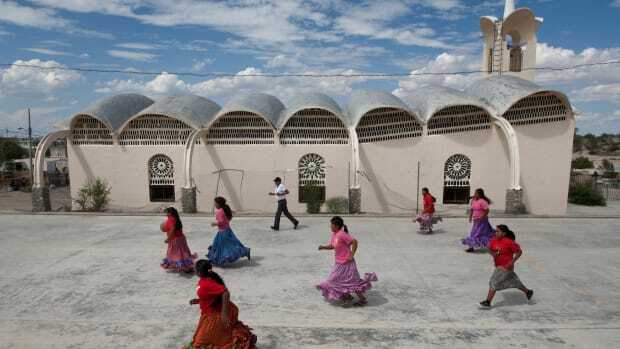 Today, Jalisco has the third-richest economy in the Mexican Republic. Over 30 of Mexico’s largest companies are based in the state, which ranks first in agribusiness, computers and jewelry manufacturing. Chief agricultural products include peanuts and agave (used for distilling tequila). The state manufactures 60 percent of all computers produced in Mexico, and Guadalajara is the country’s main software producer. 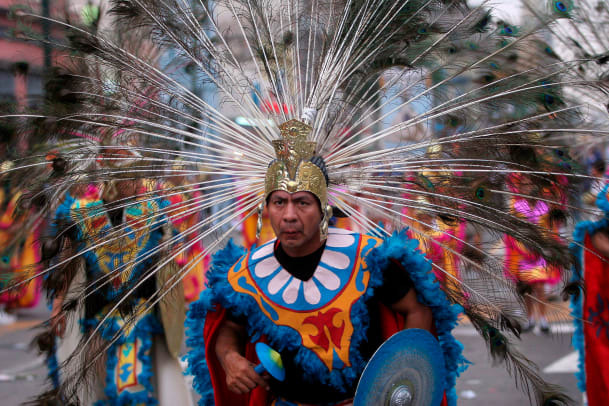 Guadalajara hosts an annual May Cultural Festival, featuring musical concerts, theatrical performances, art exhibits and games. Each September brings the International Mariachi Encounter, which draws mariachi bands and their fans from all over the world. Jalisco’s diversity, beautiful landscapes and cultural traditions make it one of Mexico’s most popular tourist destinations. 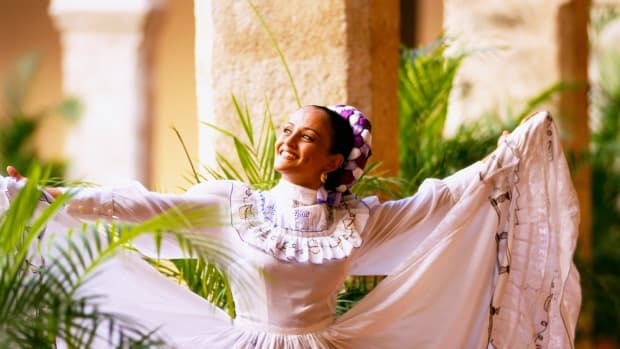 The state has introduced the world to the traditions of mariachis, tequila, the Ballet Folklórico, the Mexican Hat Dance, charros and sombreros. In 1542, Spain’s King Carlos V formally named the city of Guadalajara and granted it a coat of arms. The state of Jalisco used the same design until 1989, when small modifications were made to distinguish Jalisco’s coat of arms from Guadalajara’s. At the top of the design, a silver helmet supports a red pennant displaying a yellow Jerusalem Cross. The main shield portrays two lions beside a tree, recalling the bear and tree that adorn Madrid’s coat of arms. The shield’s gold border contains seven red crosses. Jalisco gave birth to Mariachi music, charreadas (Mexican rodeos), the Mexican Hat Dance, tequila and the wide-brimmed sombrero. The town of Tequila was the site of the state’s first tequila factory, established in 1600. Tequila, made from the juice of the blue agave cactus, is Jalisco’s best known product. There are five tequila categories: plata (silver), clear tequila bottled immediately after it is distilled; oro (gold), silver tequila with added color and flavorings; reposado (rested), tequila aged in wooden containers for two to twelve months; añejo (aged), tequila aged for one to three years; and extra añejo (extra aged), tequila aged at least three years. Lake Chapala in southeastern Jalisco is Mexico’s largest lake, occupying about 1,112 square kilometers (430 square miles). The lake provides critical habitat for several species of migratory birds, including the white pelican. The city of Guadalajara suffers a major earthquake about once every 80 years. In 2011, Guadalajara will host the Pan American Games, drawing athletes from 42 countries to participate in 28 sporting events. Las Chivas de Guadalajara, one of Mexico’s most popular soccer teams, is based in Jalisco. Only Mexican players are permitted on the team, and many of them then go on to play for the national team. Las Chivas now has a sister team, Chivas USA, that plays in Los Angeles, California. The people of Jalisco customarily drop the first letters of Mamá and Papá, calling their parents Amá and Apá. The popular tourist destination of Puerto Vallarta features a rare combination of mountain rainforest alongside picturesque white beaches. 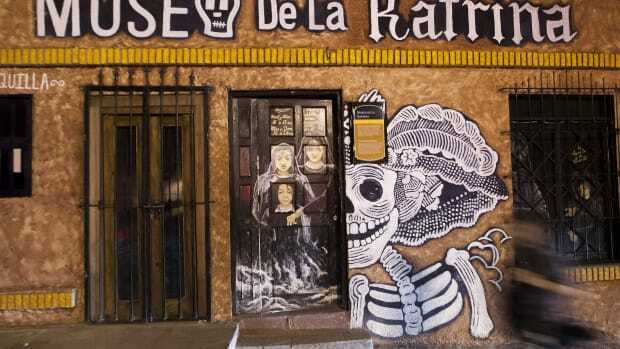 Well-known Jalisco natives include muralist Jose Clemente Orozco, guitarist Carlos Santana, Academy Award-winning director Guillermo del Toro and golfer Lorena Ochoa, ranked number one in the LPGA in 2007. The city of Pueblo Tequila, situated at the foot of Volcán de Tequila, enjoys warm weather and rain throughout the summer and autumn. The town’s history is closely connected to the drink that carries its name. Tourists can visit the many distilleries here to observe the process involved in making tequila. Since pre-Hispanic times, alcohol distilled from cactus plants has been called mezcal. In the late 19th century, the name tequila was applied to mezcal produced the blue agave cactus, which grows throughout Jalisco. 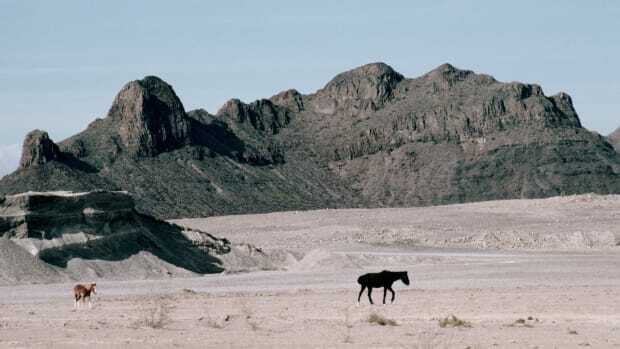 Tourists to the area can take guided horseback rides along remote trails, through the sugar cane and agave fields and up into high mountain forests. Puerto Vallarta, the state’s best-known resort, offers many outdoor activities, such as sport fishing, rock climbing and mountain biking. Jalisco’s Pacific coast is also home to many smaller beach resorts such as Cuastecomates, La Manzanilla, Tenacatita, Boca de Iguanas, Playa Tecuán and Barra de Navidad. Lake Chapala, the largest expanse of inland water in Mexico, is situated about 55 kilometers (34 miles) southeast of Guadalajara. The greater part of the lake lies in Jalisco, with the southeastern portion in Michoacán. Carp, catfish and whitefish abound in the lake. The mountain range Sierra Madre Occidental stretches all the way from Jalisco to the U.S. border. Locally, the range includes Los Huicholes, Los Guajalotes, the San Isidro Mountains, El Gordo Hill and the Tequila volcano. Jalisco residents enjoy weekend trips to San Isidro, where they can take in beautiful views of the mountain range. The Sierra de Manantlán Biosphere Reserve is nestled between the states of Jalisco and Colima. The reserve, which protects the Jalisco dry forests, shelters over 2,700 species of plants (40 percent of all plants native to Mexico) and about 560 animals. The biosphere is one of the most ecologically diverse areas in North America.